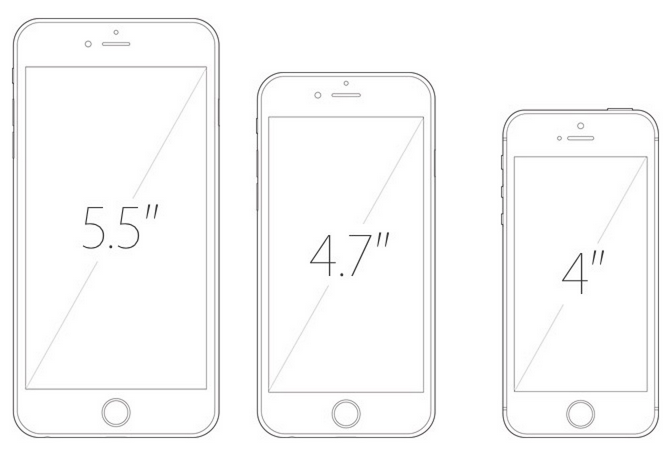 Apple iPhone 6C with Fingerprint Sensor, Arriving This Year? Is It Going To Look Like This? I've been quite busy these past few days gracing events and meetings as well as attending to my editorial duties for a corporate magazine -- so I'm sorry if I haven't been updating TP all that much lately. I'll make it up to you guys. Last night, I finally got the chance to skim through some of my favorite tech websites and one of the news that piqued my interest is the about Apple's affordable 4-inch handset that's supposedly arriving within this year. I thought I'd share it with you. Apple hasn't confirmed nor denied the veracity of these reports but according to anonymous sources and 'industry insiders', the new Apple smartphone - that they're calling the iPhone 6C - is basically a the iPhone 5C from 2013 with improved technical specifications. Leaked by Chinese parts manufacturer Future Supplier, the image above shows the purported iPhone 6C with Dual Tone LED flash similar to that of iPhone 5S, 6, and 6 Plus as opposed to the single-bulb flash of the iPhone 5C. Some Apple fans believe that this could be a sign that the new smartphone will have better camera specs compared to its older look-alike. 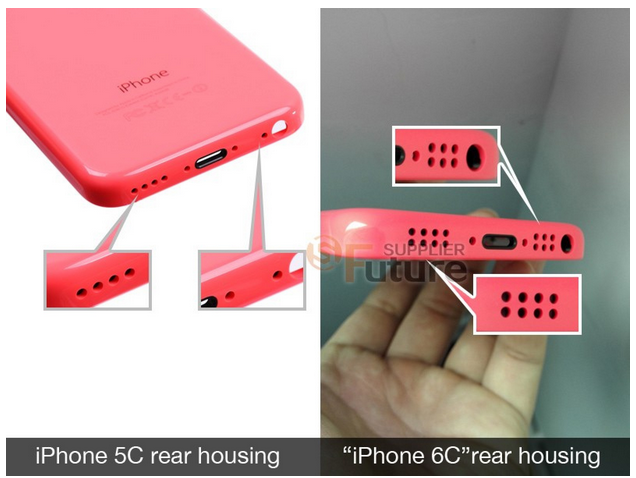 This other leaked photo shows the rear part iPhone 6C's polycarbonate shell with dual speakers framing the Lightning port suggesting another improvement implemented on the rumored model. 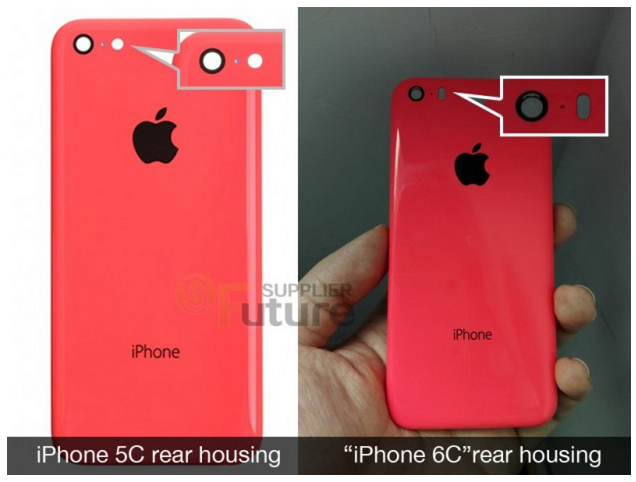 Did Apple just confirm the existence of the iPhone 6C or, at least, an updated version of the iPhone 5C? 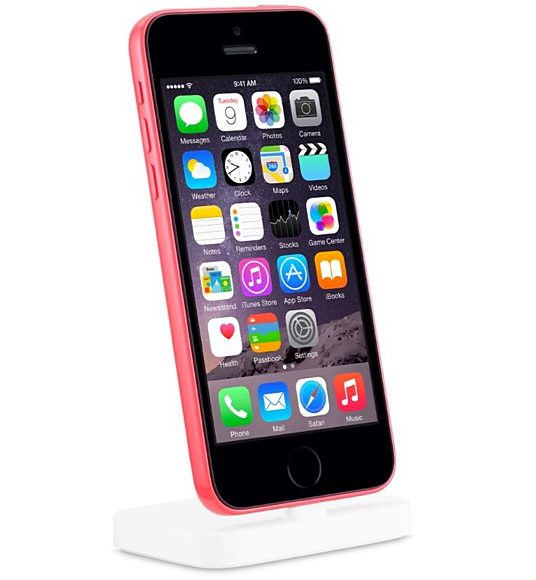 Last May 21, 2015, on a new page on its official website to promote its $39 Lightning Dock, Apple accidentally posted a photo of what appeared like the iPhone 5C but with a fingerprint sensor, which also happens to be one of the rumored features of the iPhone 6C. Various tech blogs and websites quickly grabbed the image and connected it to previous articles about the rumored 2015 4-inch Apple smartphone. However, just a few hours after the image's stint on Apple's official website, the Cupertino company's web managers removed it with nary an explanation why.